Finally, I found a fast way to generate a LaTeX document using VIM, which allows me have a basic LaTeX document within few seconds. However, a little background knowledge on MarkDown syntax is required (MarkDown Cheatsheet is here). This is for Mac, if you are using other system, please change "open" to any PDF reader you have on your machine. More settings can be passed into pandoc by adding parameters. 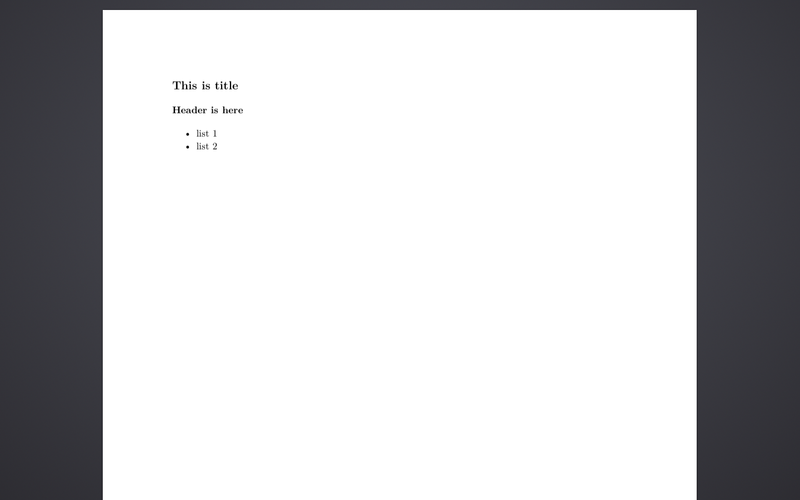 This is fast way to have basic LaTeX documents, but may not be the most customised way.